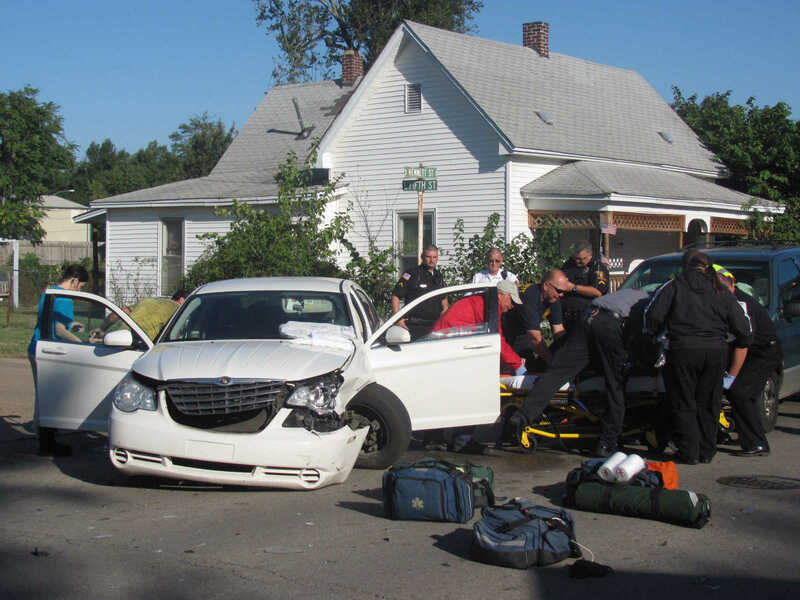 Staff photo by Lecia Forester The Kennett Fire Department as well as the Kennett Police Department responded to an early morning accident at the corner of Fifth and Kennett Street. The accident, between a late model white automobile and a late model SUV caused deployment of the airbag in the SUV. According to Captain Paul Spain, KFD, there was one injury. No further details are known at this time.